We eat a LOT of Grilled Cheese Sandwiches in our home. We love Grilled Cheese sandwiches so much, that my best friend bought us a Panini maker, oh what a world it is! So when I saw that Mom’s Crazy Cooking was having a Grilled Cheese Cooking Challenge, the recipe combinations started going through my head. I typed in Grilled Cheese on Pinterest and it was a Grilled Cheese Extravaganza………yes, I had made it to Grilled Cheese Heaven and I wasn’t going back. 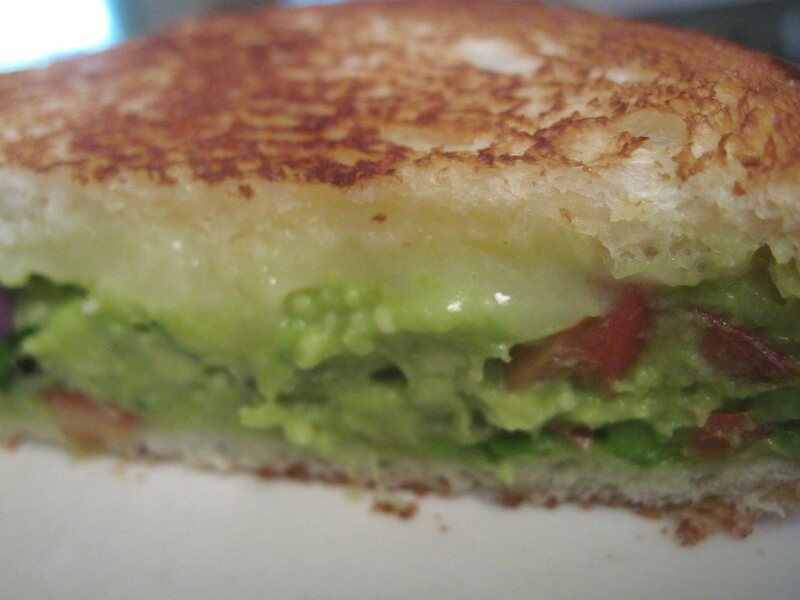 There I found the recipe that had me drooling, Guacamole Grilled Cheese Sandwich from Two Peas and Their Pod. ( For this cooking challenge, one must use a recipe from another blog in that exact recipe) Perfect! 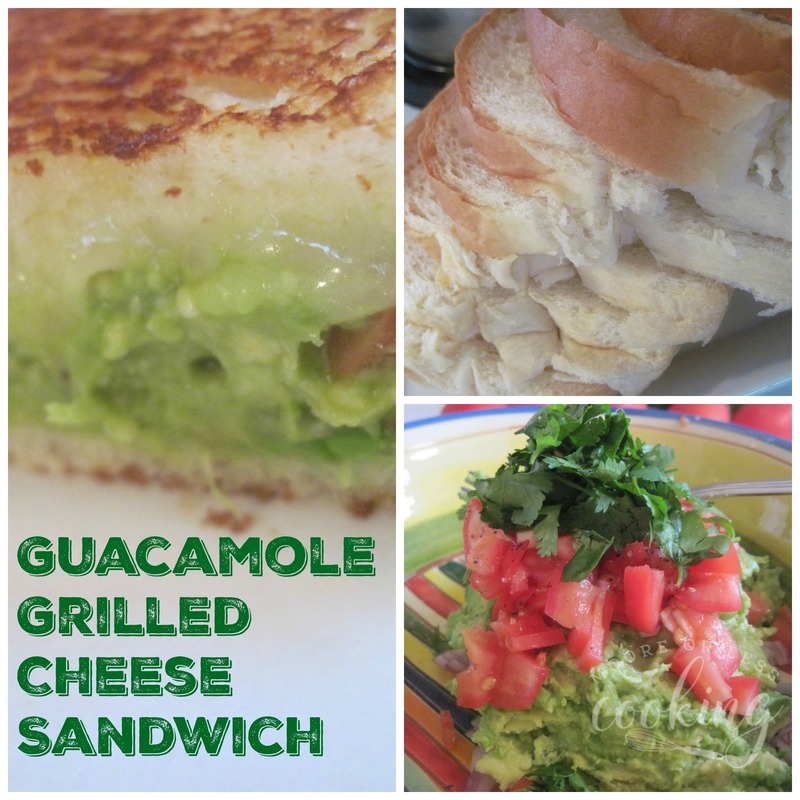 It is Cinco De Mayo, I am making this a traditional Cinco de Mayo Grilled Cheese! Mash up two avocados, set aside. 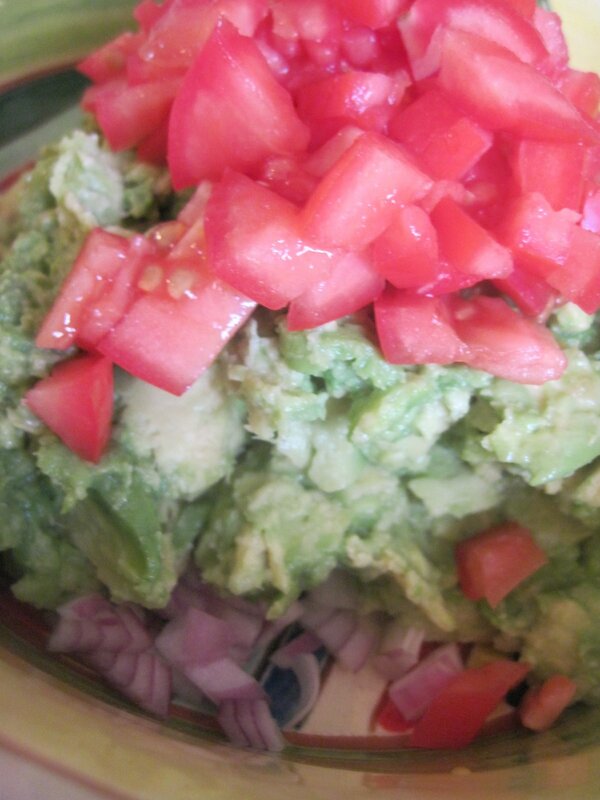 Add chopped red onion, garlic, tomatoes to the mashed avocados. 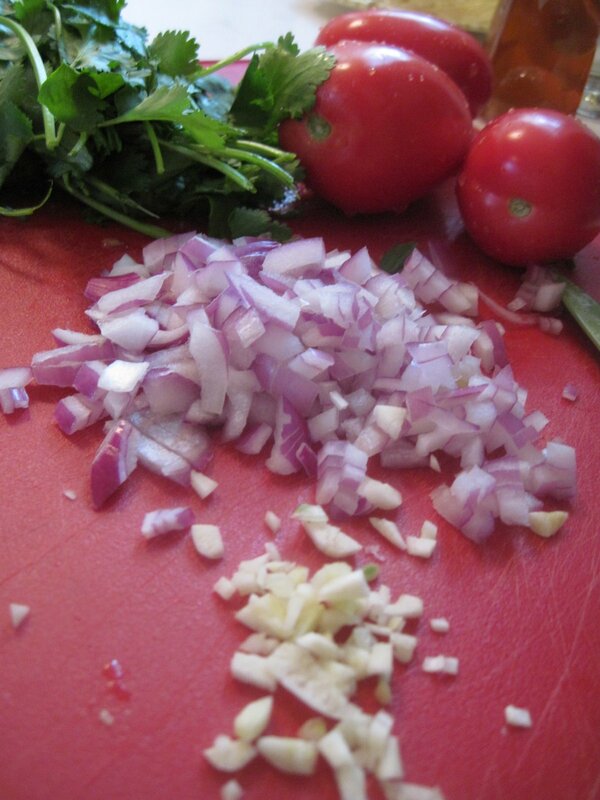 Add chopped Cilantro. 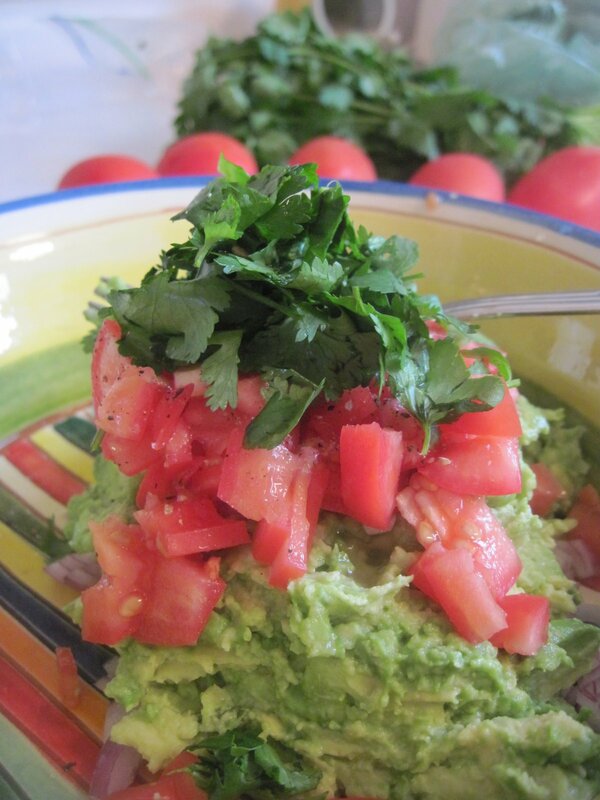 Squeeze lemon juice over guacamole, add salt and pepper to taste, mix well. 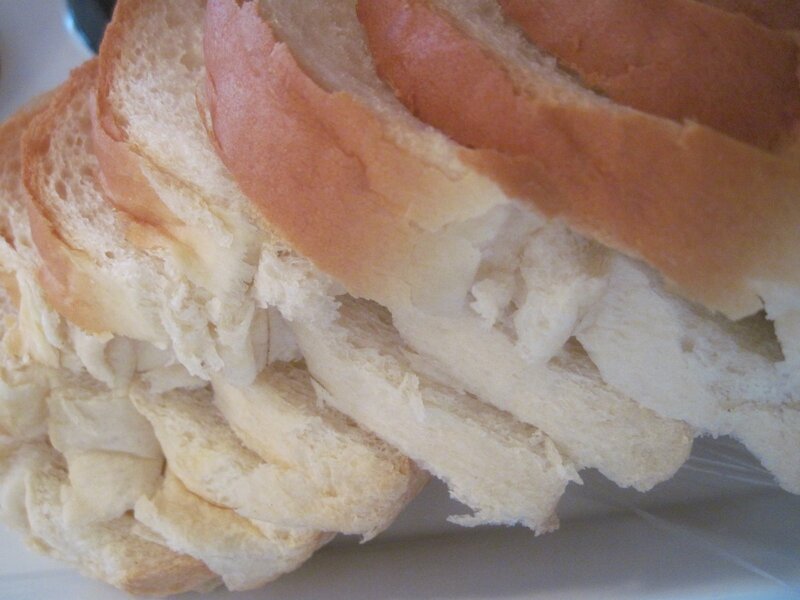 Use Crusty White Bread for sandwiches. Butter outer side of bread, place a tablespoon of guacamole on bread, top with sliced cheddar cheese, grill both sides of bread until golden brown. This was the best-Grilled Cheese that I have ever had.Perfect sandwich for Cinco de Mayo or just for a Saturday meal! Scroll down and click #82 if you love this recipe! 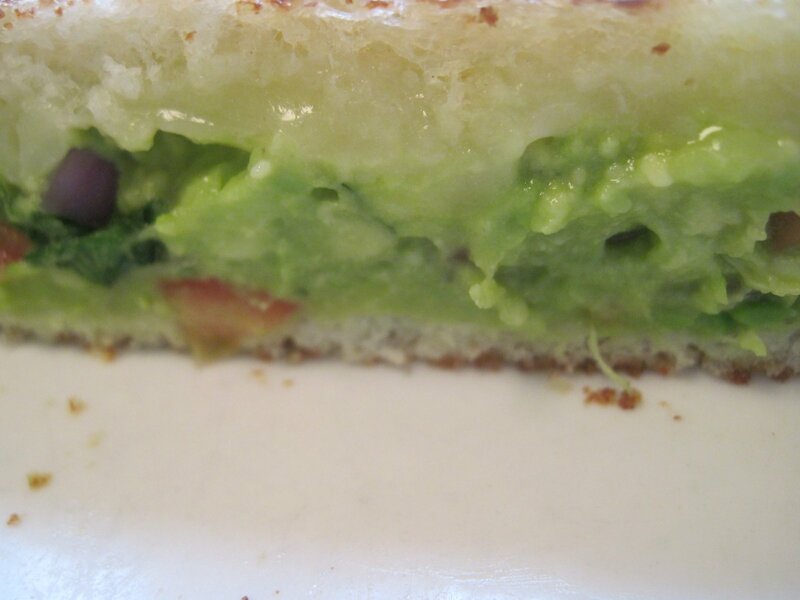 The guacamole takes this grilled cheese sandwich to a whole new level of goodness. 1. To make the guacamole-cut avocados in half. Remove seed. 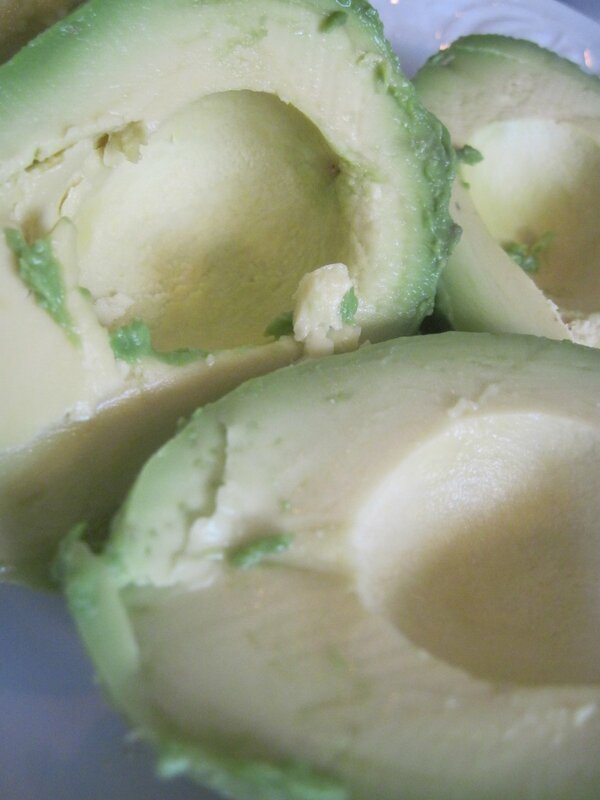 Scoop out avocado from the peel, put in a large bowl. Using a fork, mash the avocado. Add the onion, garlic, jalapeño, cilantro, lime juice, salt, and pepper. Stir until well combined. Add the chopped tomato and stir. 2. Heat a pan or griddle to medium-high heat. Spread the desired amount of guacamole on both slices of bread then top with cheese. 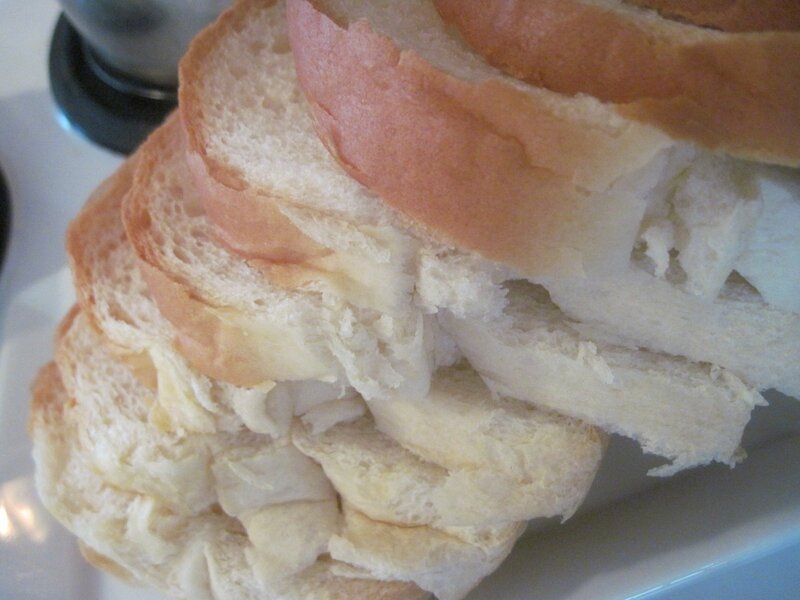 Butter outer slices of bread and grill on one side for about 2 minutes or until golden and crispy. Flip the sandwich and grill until golden brown. Make the other sandwich the same way and serve warm. Nettie, oh my! 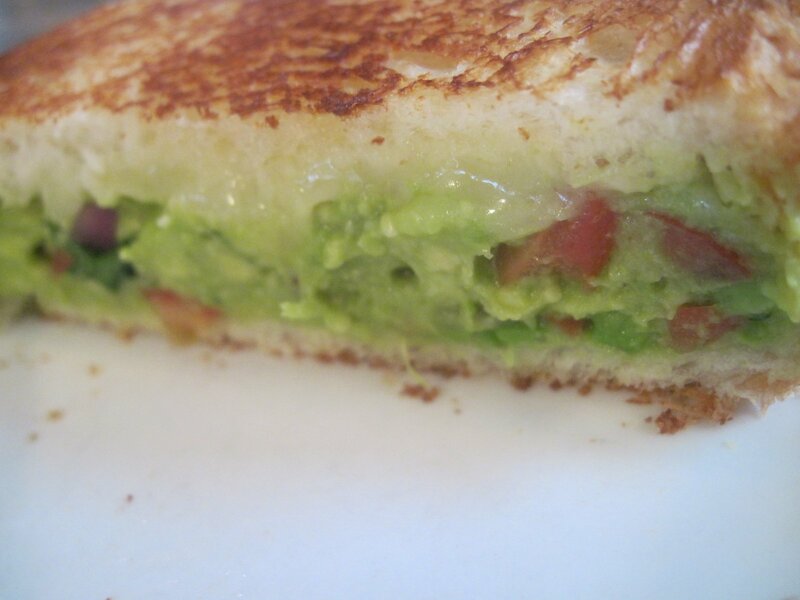 I'm craving your guacamole grilled cheese like crazy right now!!! Nettie!!!!!! So glad to see you've joined the CCC! What a great choice for this month's challenge. I love Guacamole! That looks too delicious.My stomach is growling! I adore Maria, I remember her posting this recipe and thinking that I must bookmark it!You chose brilliantly for this challenge! I love how this challenge highlights fabulous bloggers, and their delicious recipes with all the link love created by us linking back to the original blogs and recipes as well as the links created in the linky. SO much fun! What a great combination for a Grilled Cheese, it looks delicious! Hi Nettie, first time here, I come from CCC#80, Thanks for sharing this lovely recipe, what a wonderful one, I have Book marked it.., lovely step-wise clicks too..
OMG! Can’t wait o try it tomorrow!!! Hope you get a chance to try this yummy sandwich!